Tea´s up: Echinacea to the rescue! Drinking this every day at the moment to give my immune system a boost. My Moon muse gives it a paws up! 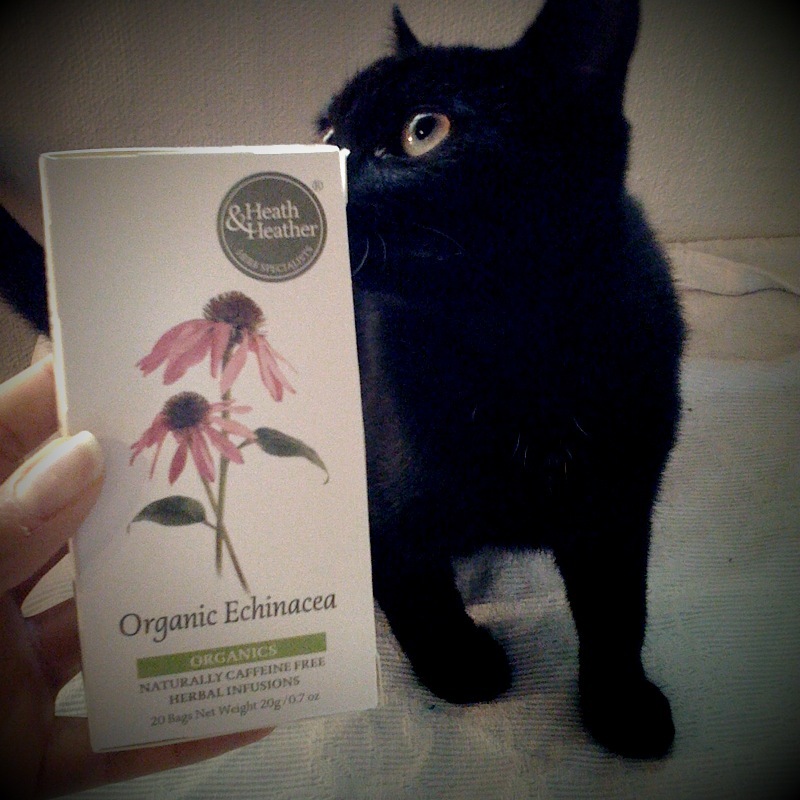 This entry was posted in #365yoga, health, nutrition and tagged cats, echinacea, Moon, tea. Bookmark the permalink. ← Newsflash! TRY Yoga Unleashed! Second Series! Next Sunday!